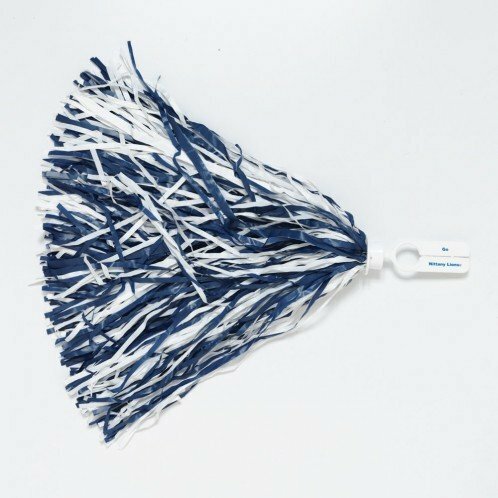 500 strand finger handle rooter pom with a Go Nittany Lions imprint. Made in USA. Happy Valley's #1 source for Penn State licensed clothing and gifts!